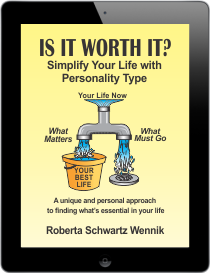 Personality type is at the root of our good behaviors as well as our not-so-healthy ones. 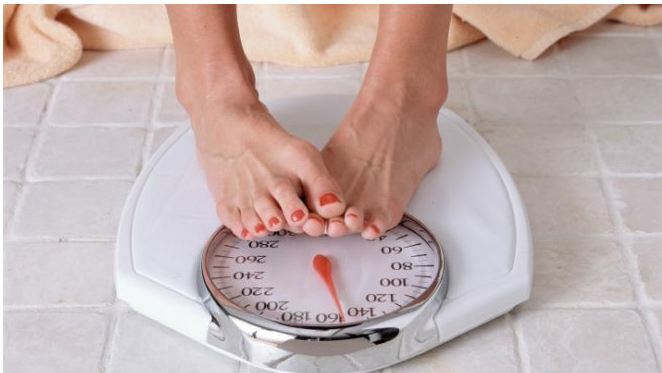 The article, “10 Ways Your Personality Affects Your Weight” at http://fxn.ws/1ixdb6h evokes many of the personality preferences in the Myers-Briggs Type Indicator. 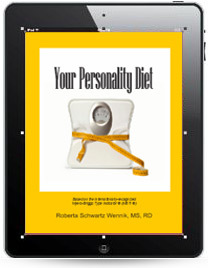 Take the free personality quiz on my site at www.advantagediets.com and find out what your type is. 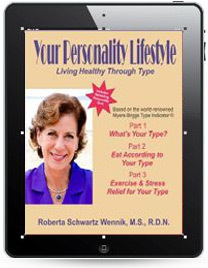 You can use the strengths of your type to lose weight. Find out how. 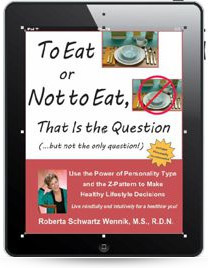 And appreciate that by using your type as the basis for losing weight, you’re losing it in a way that is comfortable for your type. 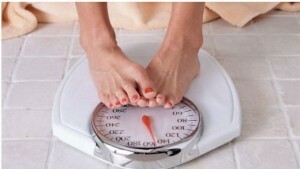 It becomes a lifestyle not a punishment that you can be released from when you’ve finally dropped the weight.